Before starting to discuss the nnotesmm.exe error, we should know, what is it? What are the causes behind this error? And how we can solve the error, in a convenient manner? 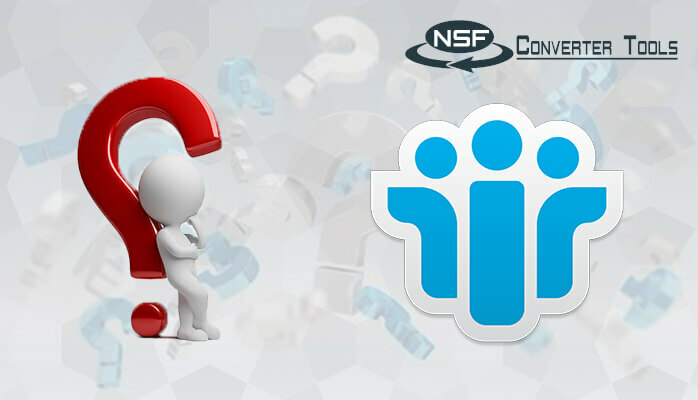 Nothing to worry about, because I will give answers to all your questions in detail. 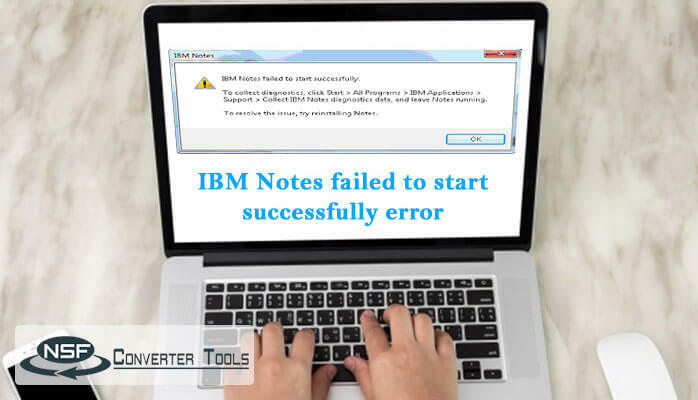 Basically, an error was encountered while opening a Window Lotus Notes. You get this error message when you exit the Lotus Notes Window abruptly. There might be many reasons for the error to occur. 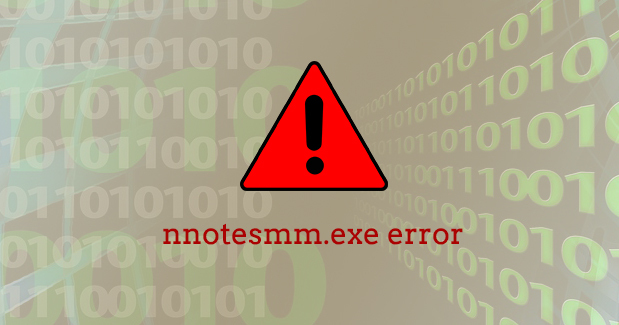 Sounds interesting, keep reading to know more about the nnotesmm.exe error! 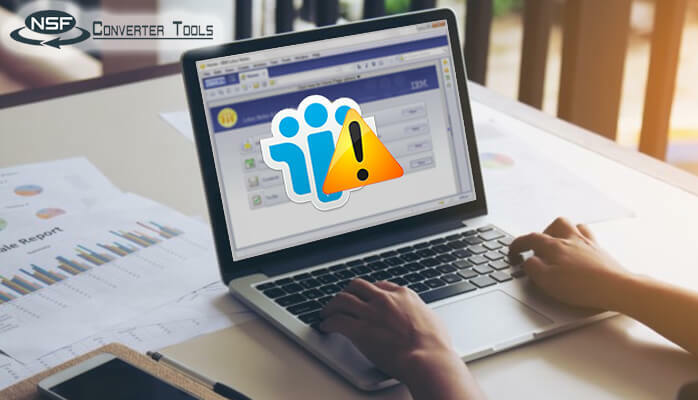 The Nnotesmm.exe is a type of EXE file which is developed by IBM Lotus Notes/Domino, it was mainly developed for the Windows-based Operating System and strongly supported by Windows version like Windows 10, 8, 7, Vista, XP, ME and 2000. The Lotus Notes code is always do unloading of nnotesmm.exe regularly. But ntaskldr.exe unload which is expected besides it get loaded even when the Lotus Notes has crashed. Best troubleshooting steps to fix the Nnotesmm.exe are enlisted below. These steps may be time-consuming and little lengthy too, So I recommend you to follow the each and every step systematically in order. 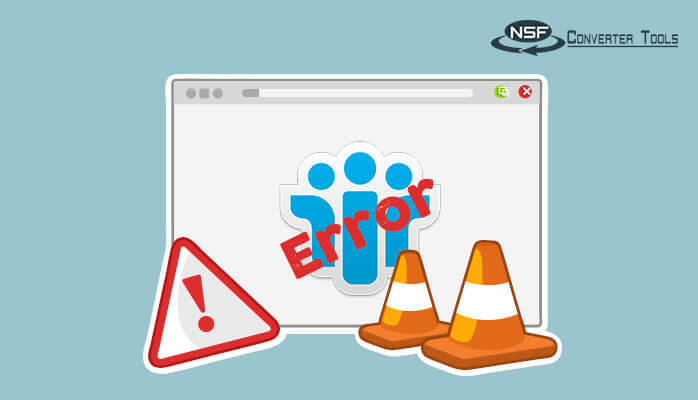 Being an expert, I would suggest you switch the email application as there are many such drawbacks with the Lotus Notes. 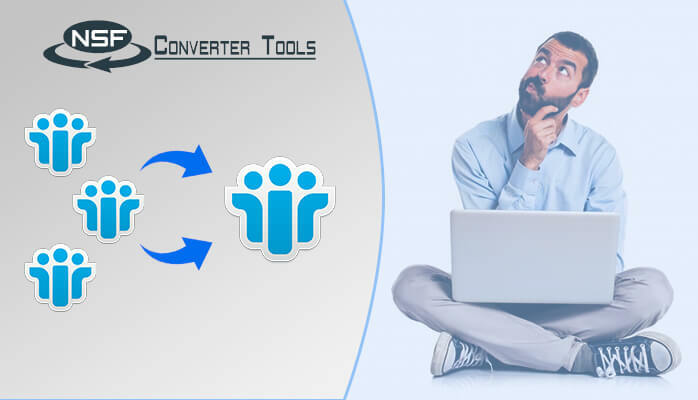 To avoid these type of issues you can go for Microsoft Outlook. 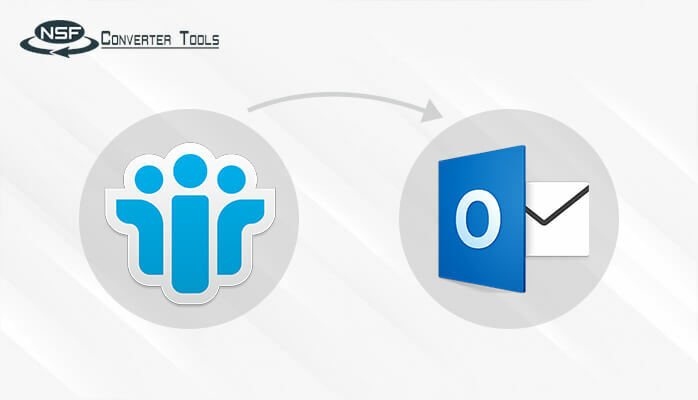 MS Outlook includes most interesting features and facilities for the communication.